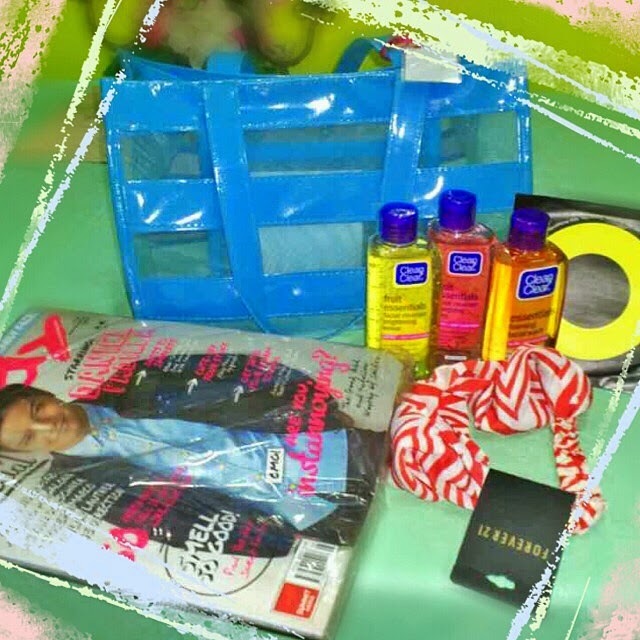 Thanks to Clean & Clear for this colorful loot! Clean & Clear is certified made for teens! With antibacterial ingredients that are effective in drawing out impurities for a really clean and refreshed face. You'll love the rich lather that is really gentle on the skin so it doesn't leave you feeling dry. This unique gel formula contains anti-bac ingredients that fight teen skin problems (like pimples, blackheads, and oil) without drying your skin. Plus it has lemon bursting beads that brighten overall skin tone leaving your skin so bright. This unique gel formula contains anti-bac ingredients that fight teen skin problems (like pimples, blackheads, and oil) without drying your skin. Plus it has berry bursting beads that leave a fun sensation on your skin, leaving your skin energized.